The United States Air Force Band of Flight is a 15-member ensemble serving the state of Ohio exclusively and managed by Chief Master Sargent JR Erb. The group provides top-notch, high-energy entertainment for the whole family. 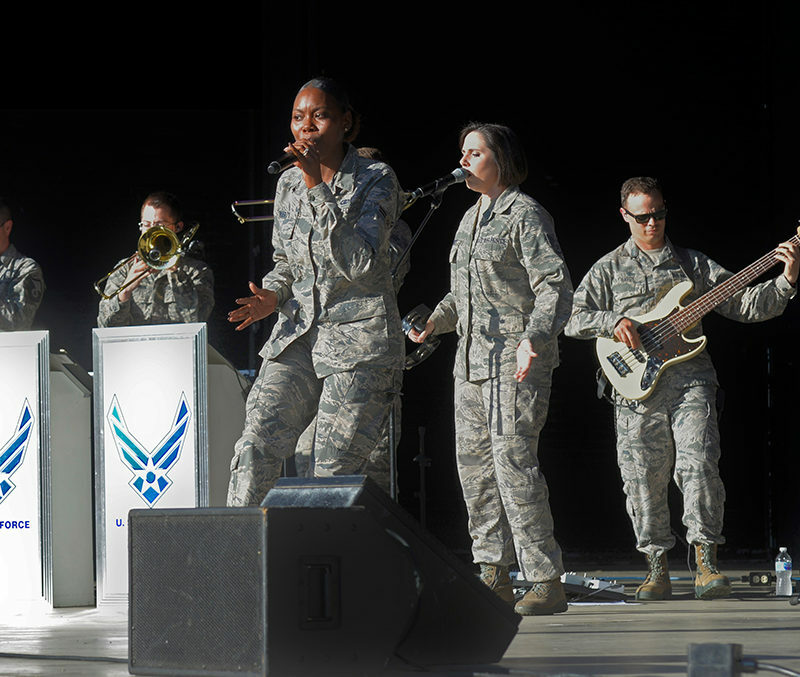 From community relations performances to high-level military functions, this exciting group of Airmen musicians demonstrates the hallmarks of quality, innovation, and entertainment.